Having the right food and dietary supplements at each stage of their lives helps pets grow well and also saves pet parents from food related troubles and visits to the vet. One of the major factors pet parents consider while choosing the right dog food for their pets, is the amount of artificial additives involved in manufacturing the same. It is always a good idea to serve them food which is as close to the natural food their bodies are designed to have. This is exactly the idea that drives Nature’s Logic. Nature’s Logic first started retailing their products back in 2006, when founder Scott Freeman presented the first test batch for their products. Freeman came up with the concept of manufacturing pet food, free from synthetic additives and packed completely with wholefood nutrients, first in 2005. Since it was the first pet food product of its kind, Freeman sent the test batch for feeding trials at AAFCO. It was not only completely natural and wholesome food that the brand was looking to manufacture, but also something that could be used through all life stages. 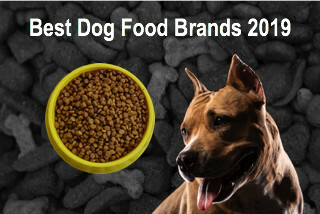 The idea behind their offering lies in their name; pet food that pets would otherwise naturally and logically eat. 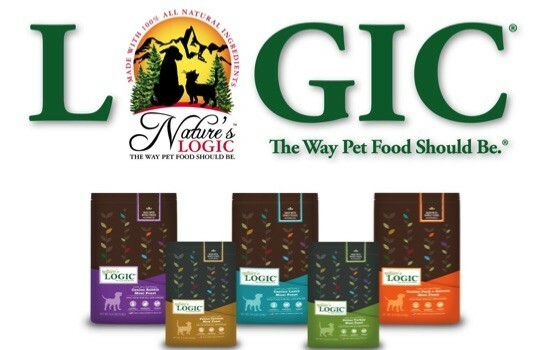 Nature’s Logic dog food are available for all pets, irrespective of their breed, size, and age. Nature’s Logic provides a wide variety of nutrition and flavor through their range of products in dry, wet, and frozen selections. 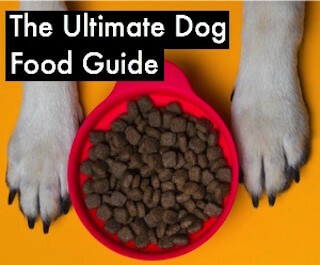 All dog food is equally wholesome and nutrient-rich, and can be served to your canine friends, irrespective of their age or breed. Nature’s logic clearly put in their best when it comes to steering clear of artificial additives and man-made nutrients. 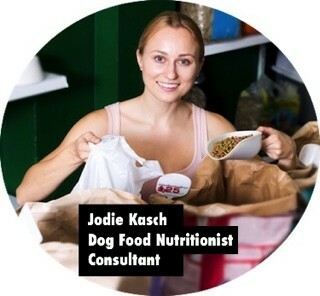 They have a firm focus on creating dry and wet dog food that are rich in proteins, essential nutrients like amino acids, Omega-3 fatty acids and other important vitamins and minerals that are naturally found around us. 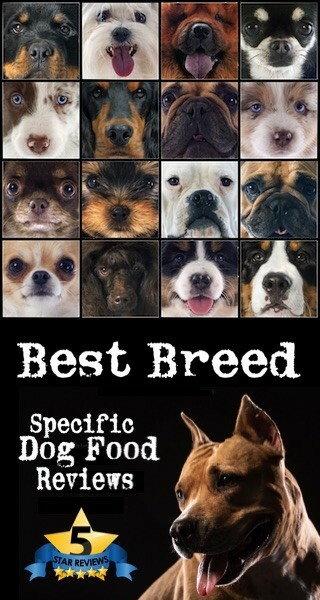 This ensures that our canine friends are eating just as they should if they were living in the nature. Nothing synthetic whatsoever. 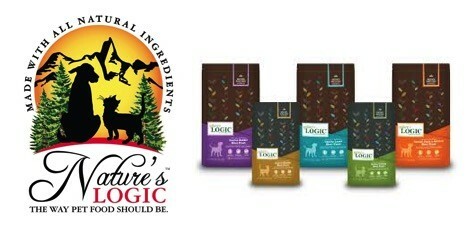 Nature’s Logic has a variety of healthy formulas available online. The company makes dry, wet and raw frozen dog food. 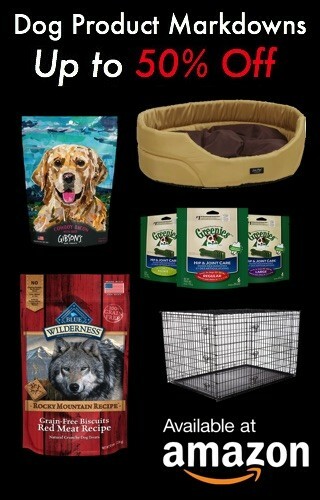 Here is a breakdown of the product line.